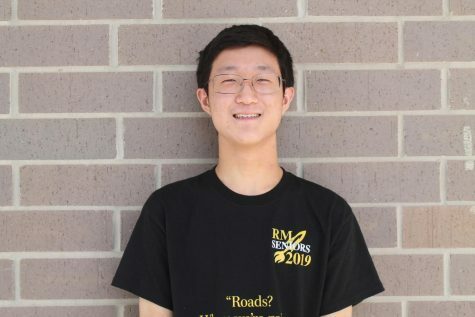 Justin Zhang is one of the editors for the sports section. This is his second year as a sports editor and fourth year as a member of the Tide. When he is not editing articles or working with writers, he enjoys tutoring children and watching dog videos on YouTube.